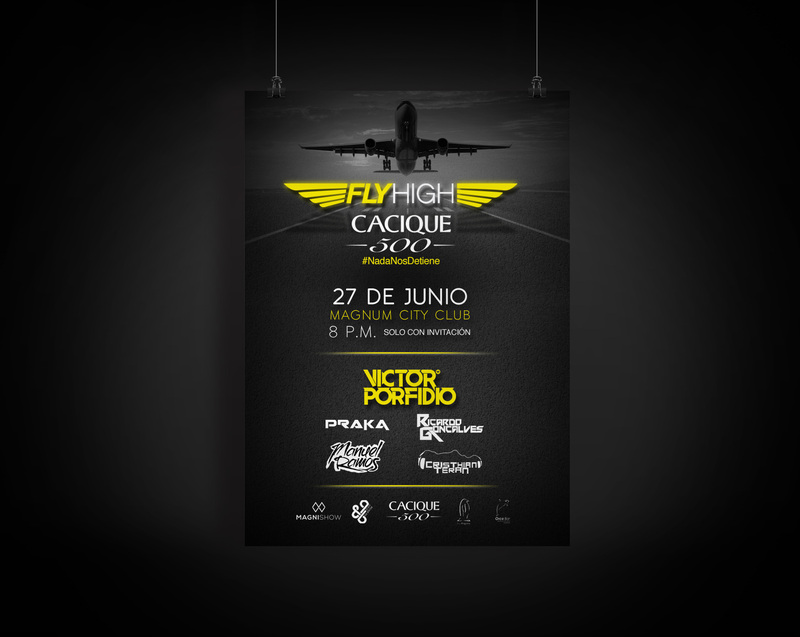 Fly High was a concept of an electro music event. Lover of visual beauty and small details, the extra that provides harmony to everything around us. 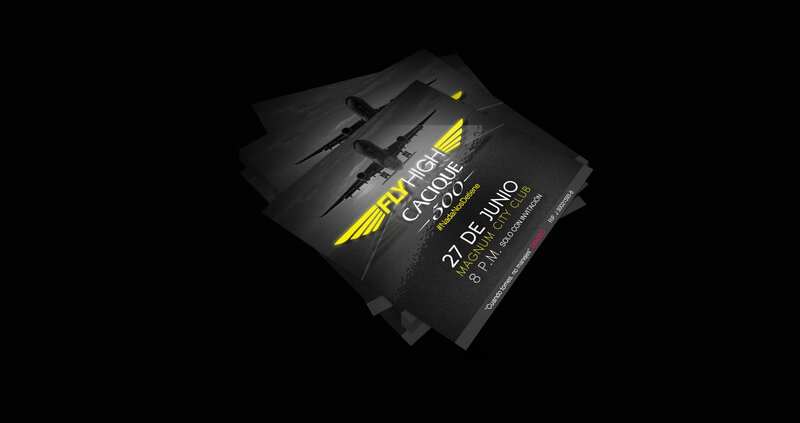 Design Professional graduated in the Caracas Design Institute.